The community aspect has always been the cornerstone of this project of mine so I routinely sell a number of the custom items that make up my amps. 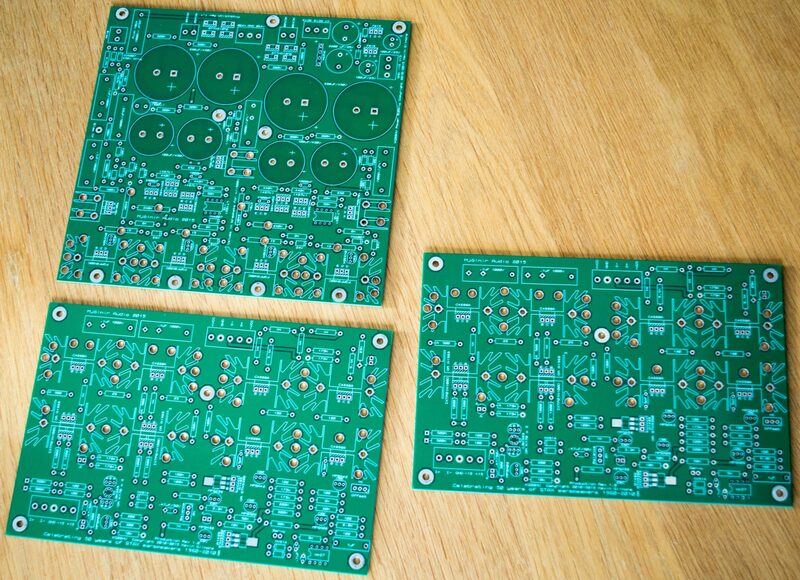 Mostly this is the custom circuit boards that I’ve designed over the years, ranging from KGSSHV board sets down to the small circuit boards used on the power switches. Feel free to contact me at spritzer@mjolnir-audio.com if there is something you are looking for. All the the board sets will only be sold as sets, no singles. All prices in US dollars (USD). A kit to build a +/-450V version of the KGSSHV. I’ve sold a number of +/-500V kits but I’ve run out of transformers so I swapped to the 450V version. It contains the KGSSHV boards, transformer with mounting hardware, 12 2SC4686A transistors, 4 2SA1968 transistors, a matched quad of 2SK170 jfets. two LT1021-10 voltage references and Teflon Stax socket with mounting PCB. This covers most of the hard to find parts for the project. I will also supply a BOM to make ordering from Mouser much easier. 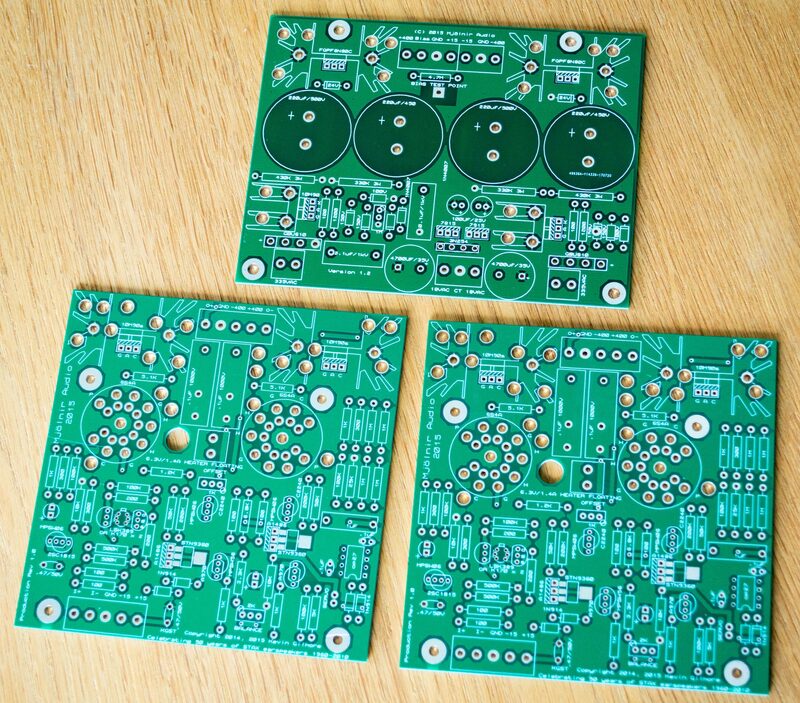 Brand new version of the KGSSHV board set which includes two amp channels with onboard heatsinks and a power supply. This is the very latest version of the HV circuit plus now the option to use mosfets as output devices and the local/global feedback option has been removed. This was rarely if ever used and makes for a much simpler board with less chance for mistakes. When these PCB’s were laid out then the MPSW small signal transistors were freely available but now they have been discontinued. The good news though is that the MPSA variants work perfectly here. A custom made transformer for the 450V KGSSHV but it can also be used to make a +/-400V amplifier as well. It comes with all mounting hardware. My special KGST boards plus the special KGST power supply board. 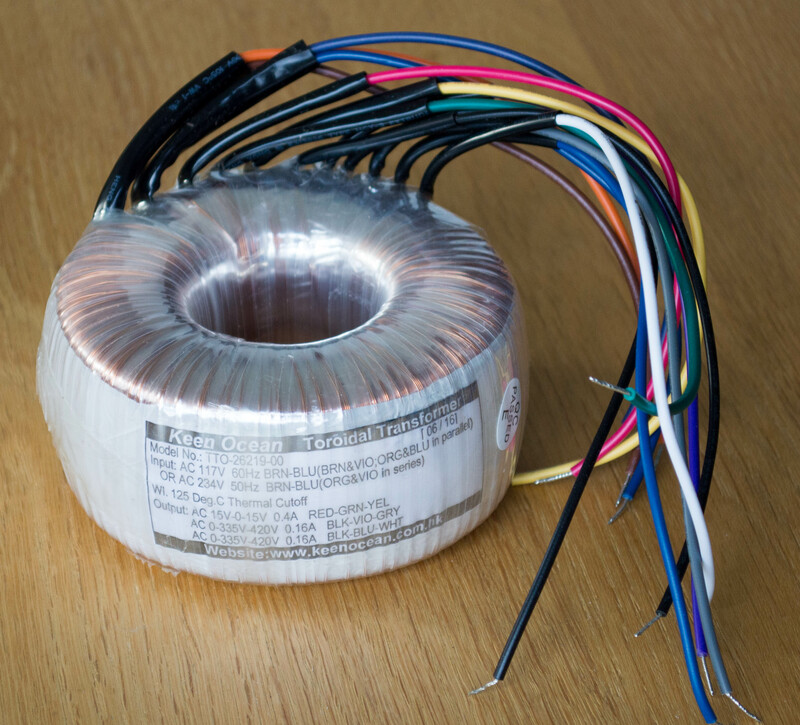 Over all this is a standard BHSE power supply and can be run at up to +/-400V. The amplifier boards are a bit smaller than the usual KGST design. Sold only as a set with two amp boards and one PSU board.